Handtools | Repair Management Nederland B.V.
EgaMaster, one of the most innovative manufacturers of tools in Europe. The company is based in Spain. Many well known oil and gas companies are using the high quality EgaMaster tools, other users are: mining, automotive, armed forced (NATO etc), aviation, engineering etc. For a list of users see this link to the EgaMaster website. For the Safety Tools see our chapter Atex & Titanium Tools. 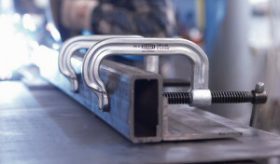 A range with perfectly designed and manufactured bolt cutters for cutting rods, bolts and concrete from ties. Cutting blades made in Chrome-Molibdenum, providing a bigger resistance and durability due to their 62 HRC hardness. 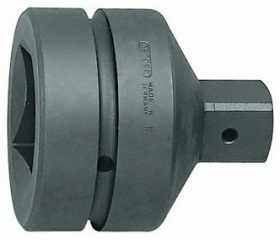 Gedore is one of the leading tool manufacturers in Europe. 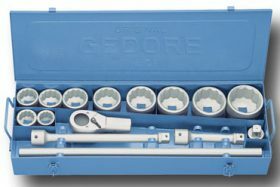 With a long history of developing and producing high quality tools, Gedore can offer a complete range of hand tools. 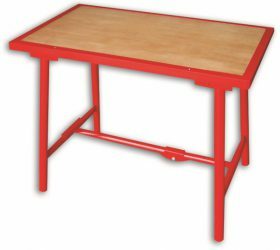 Also work benches and cabinets are available in many dimensions. In the Gedore tool cataloque you will find more than 600 pages of tools and accessories. 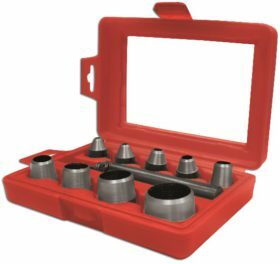 For use in combination with pneumatic tools we recommend the special Impact Sockets for higher strength and torque. 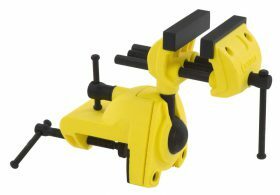 Square connections from 1/2″ up to 2.1/2″. Open end Spanners, combination spanners, combination ratched spanners, double end ring spanners, adjustable wrenches etc. 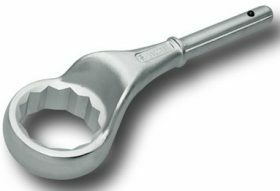 Everyone nows the brand Bahco, from the adjustable spanner. This tool is so famous under the name a Bahco. As one of the first manufacturers Bahco started with a tool range of Ergonomic tools to protect workers against RSI. 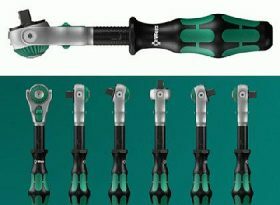 It started with the Ergonomic handle on the screwdriver and today there is a complete range with this top quality tools. 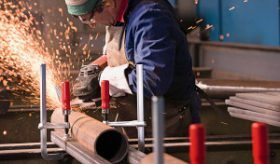 Specialized in tools for pipe work, Rems is the brand for the demanding professionals. Very innovative and the highest quality offers this manufacturer from Germany. Cutting, threadin, bending, pressing, freezing, soldering, sawing etc. You will find it all in the product range of Rems. 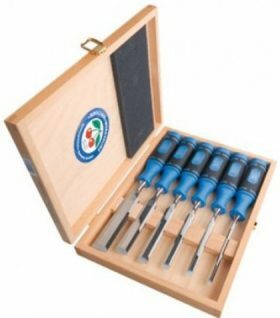 Not only top quality hand tools but also a full range of workshop tools. The Rems CamScope series are provided with an removable screen with wireless contact. Hexagon Socket Keys. 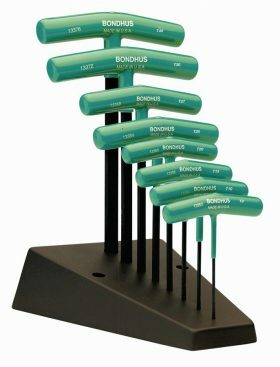 Bondhus is producing many type according to the highest standard. 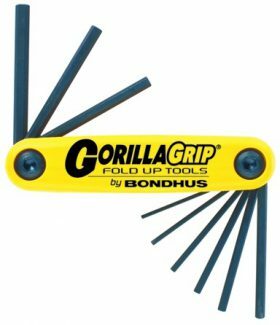 If you need top quality Hexagon socket keys, take a Bondhus. 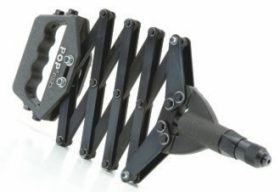 Wera Tools from Germany, manufacturer of top quality hand tools. 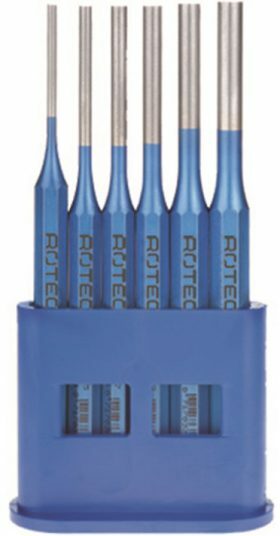 Available from Wera are: stainless steel tools, screwdrivers, ratchets, L-keys, tools for power use, torque tools. New since 2010 is the Zyklop Ratchet, winner the Red Dot Design Award. 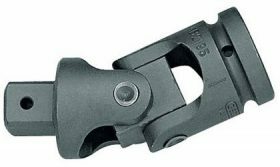 This ratchet is unbelievably fast and incredibily flexible, fine toothed with a flexible head and with quick release button. Peddinghaus handtools from Germany. The toughest hammers for each job. 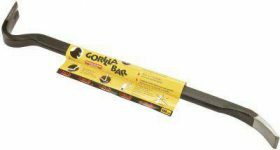 Available with wooden handles or the Ultratec fiberglass reinforced handles. 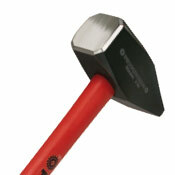 Ega Master specialized in safety tools offers non-sparking hammers, anti-drop hammers and standard hammers. Pferd is the oldest manufacturer of hand files in Europe. The company is specialized in grinding, cutting, sanding etc. Since many years Pferd is not only manufacturer of small hand tools, also a complete range of pneumatic and electrical tools are available. Bessey and Erdi, one company with tools of the highest quality. 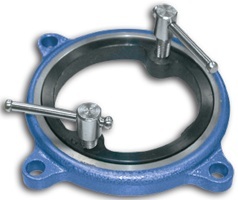 Specialized in steel clamping and sheet steel cutting a complete range is available. 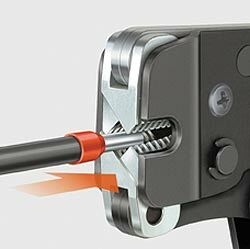 Everone knows the Bessey Steel Screw Clamps and the Erdi Cutting snipes and shears. Tools with a long lifetime. 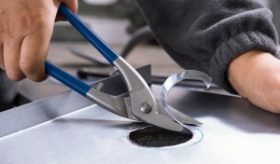 Part of the Bessey company, offering a complete range of metal shears. 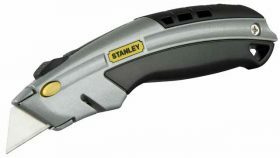 Stanley Tools. Well know for the Stanley Knives. 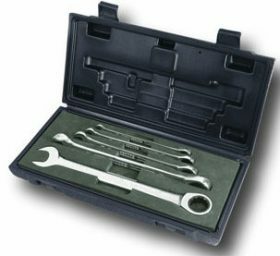 Also a complete range of tool boxes and measuring tools is available. Knipex, the plier company. 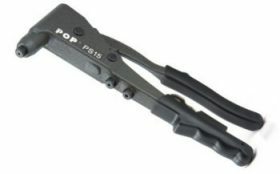 Top quality pliers for each job. 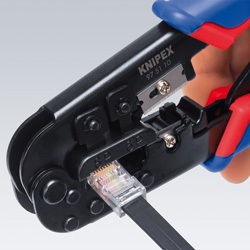 For the most demanding electrical engineer, Knipex offers a special line with top quality tools. 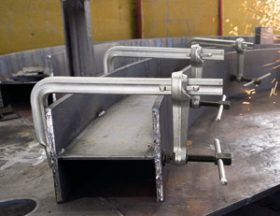 Hacksaw frames from Bahco and Rotec. Both with soft grip Ergo handles and a high adjustable saw blade tension. Handsaws from manufacturer Lignum. 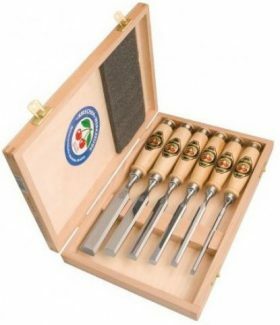 Firmer chisels for the wood worker with a standard wooden handle or with a soft grip composite handle. Separarate or as set available in wooden box. 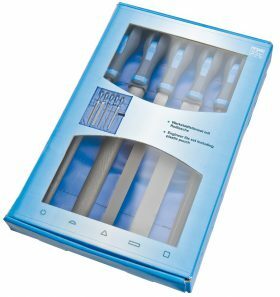 Chisels and punches made in Germany with a high standard. 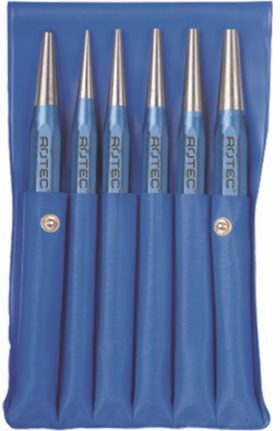 Available in many sizes and as tool sets. 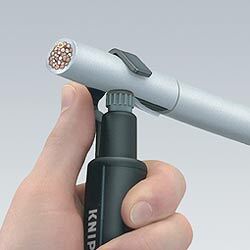 Complete range of blind rivet tools, hand rivet pliers, pneumatic rivet pliers and battery driven rivet pliers. All from the expert in rivet technique POP. 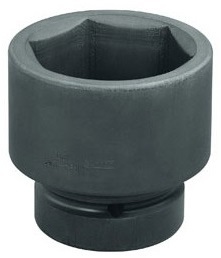 For pipe working Ega Master developed a range with special vices. 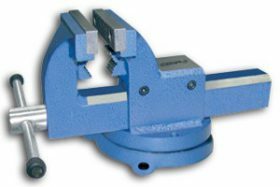 High performance hollow punches as set and separate dimensions available.